These wonderful Anatomy Hero workshops are aimed at yoga teachers, and dedicated yogi practitioners, to refresh and deepen anatomical knowledge, with the aim of teaching and practicing yoga safely. 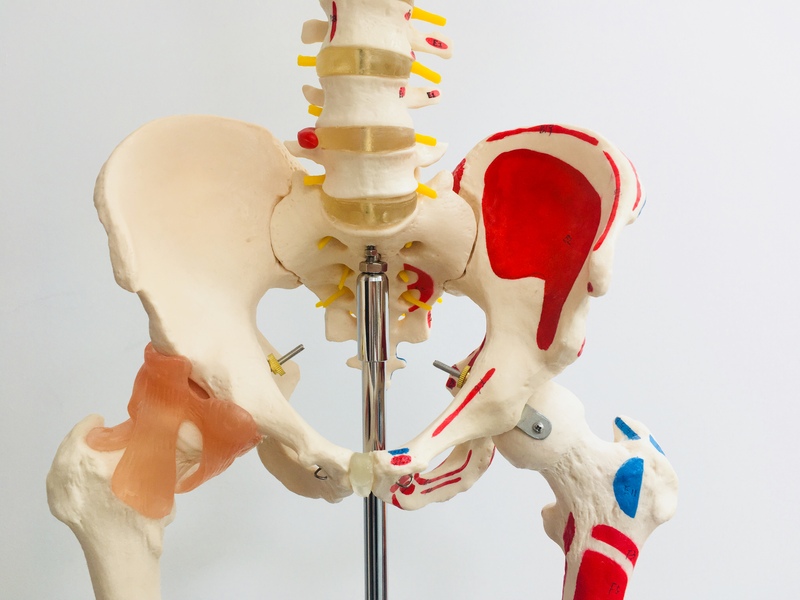 The workshop will cover anatomical terms of movement (how the hips move), the muscles of the hips and their functions, before looking at how to safely increase hip strength, and range of motion. Holly Mcfee is the owner of Yoga Hero Ltd. Holly has been practicing yoga for seven years, and teaching for five years. Holly embarked upon her 200 hour Yoga Teacher Training here in Leeds, and after balancing a full time job and teaching yoga for just six months, went full time in to teaching. In August 2015 Holly opened the Yoga Hero studio in Leeds Dock, and in June 2017 this studio expanded to become one of the largest dedicated yoga spaces in the North of England. Holly, along with Angela Jervis-Read, leads Yoga Hero’s 200 hour Vinyasa Flow Teacher Training Course. Her interest in anatomy borders on the ridiculous, and she is really passionate about yoga instructors having at least a basic understanding of how bodies move, and how joints work, to ensure a safe environment for yoga students. These workshops provide a safe space to recap on the basics and deepen anatomical knowledge, to make your yoga teaching, and your yoga practice incredibly effective, as well as safe and enjoyable. Yoga Hero is based in a beautiful part of Leeds called Leeds Dock. Leeds Dock is a 10 minute walk from Leeds Train Station, or there’s a free water taxi servicebetween the train station and the Dock! Leeds is a quite small city with loads going on. The whole city is walkable by foot, probably 40 minutes’ walk from one end to the other at a steady pace. There’s many independent restaurants and cafes, with our favourite North Star Coffee Shopjust two doors down from the studio, serving incredible coffee and food during the day. If you have any questions about Leeds; what to do, where to stay, or how to get here, just ask the team: hello@yogahero.co.uk// 07743513225.